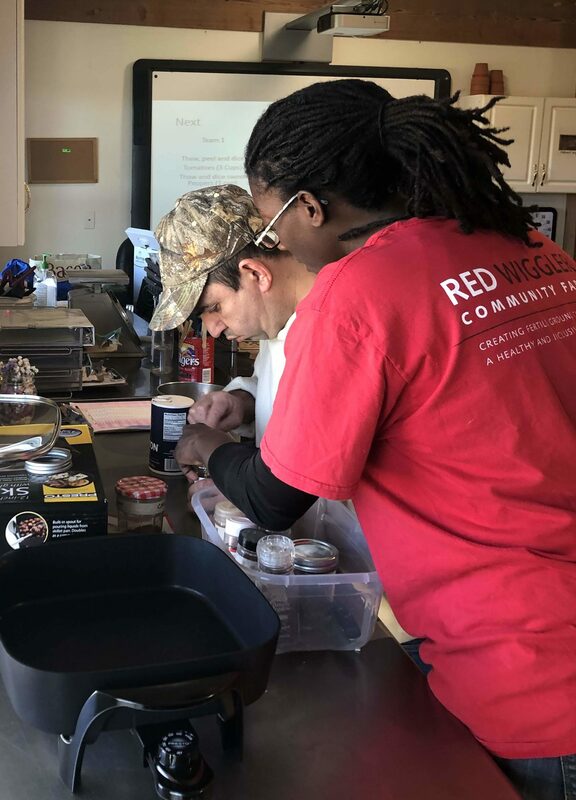 At Red Wiggler, people with and without developmental disabilities come together to work, learn, and grow healthy food. 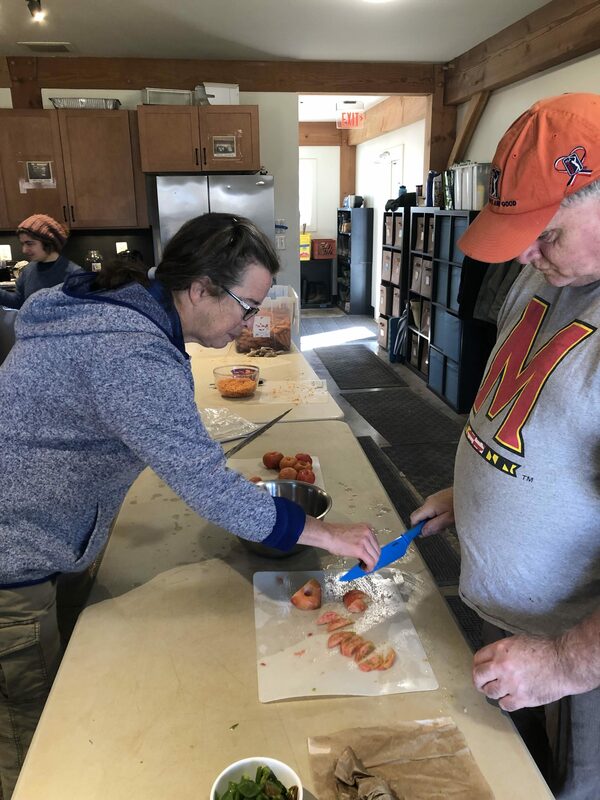 Check out how we keep our brains and hands engaged in learning on our farm and in the community. 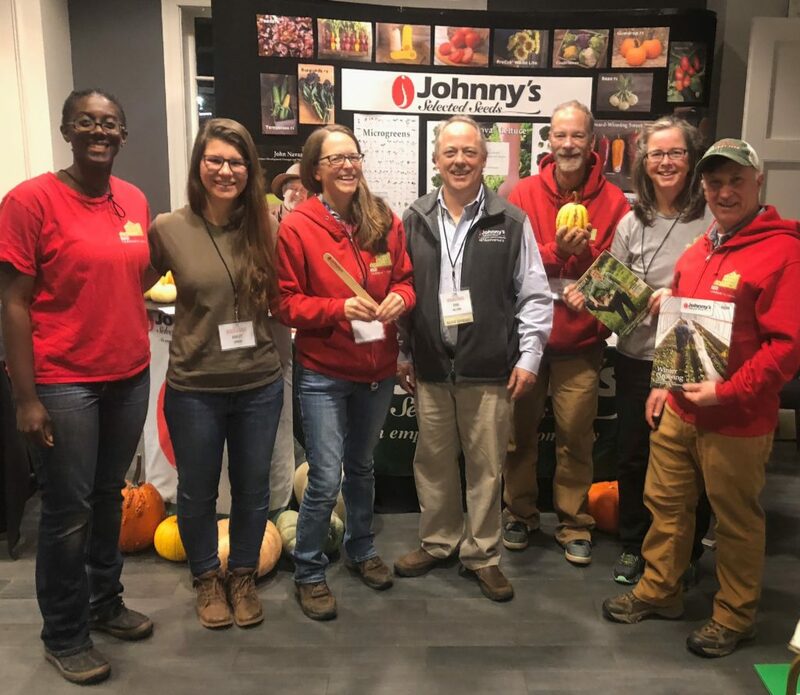 The Future Harvest CASA conference was an opportunity for the team to take classes, meet vendors, and network with other farmers in our region. 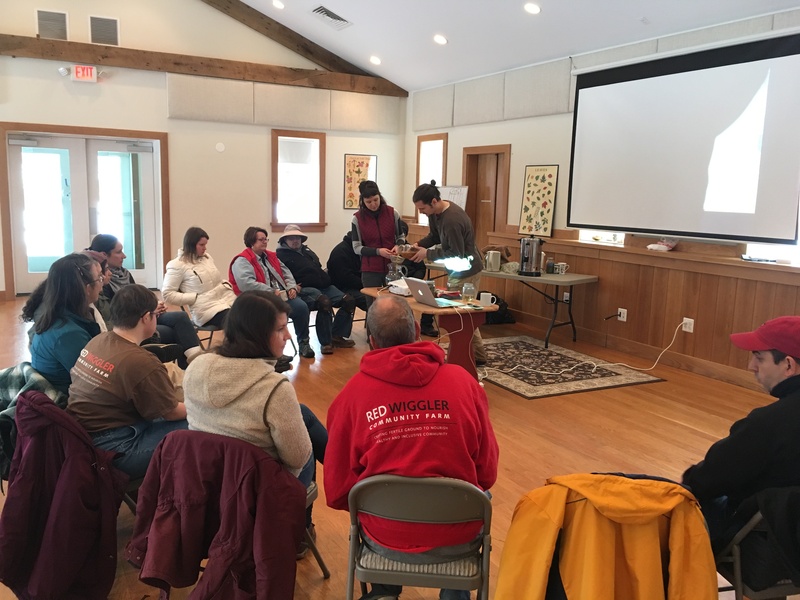 Everyone left excited to take on the challenges of the upcoming season, and inspired to try some new things whether it be a crop variety or an innovative tool. 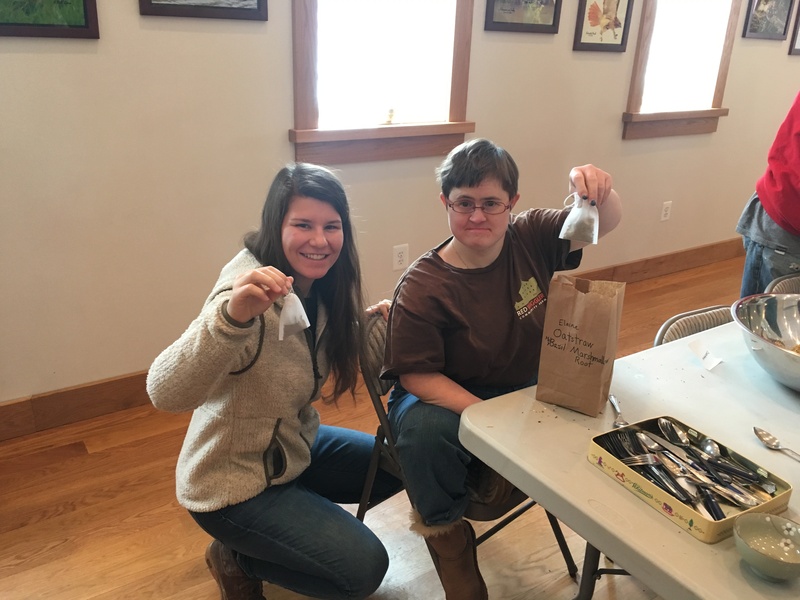 In January we took a trip to Fox Haven Organic Farm and Learning Center in Jefferson Maryland. Not only did we learn about growing herbs, but we also discovered how to use those herbs to take care of our bodies. 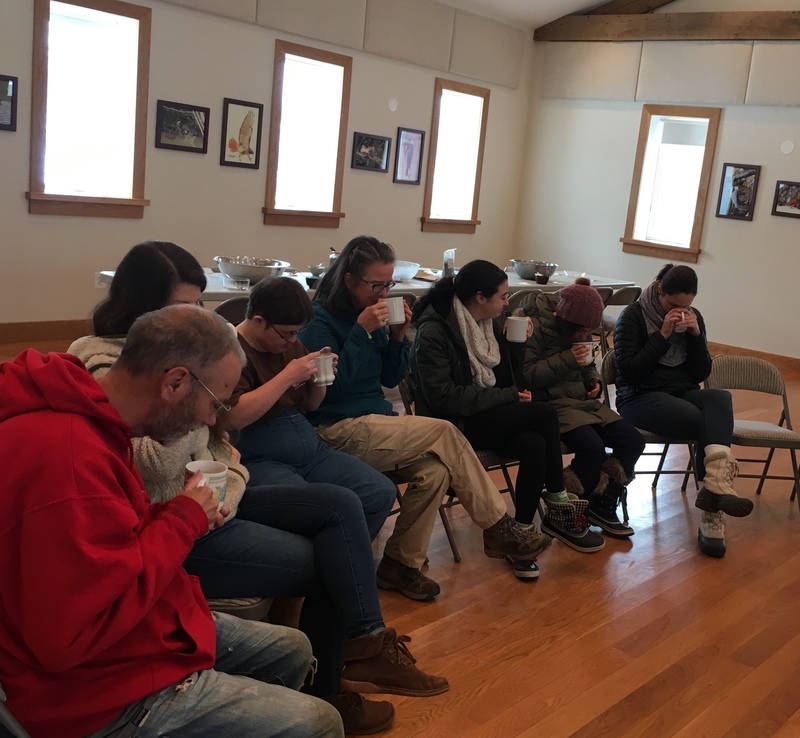 After smelling and tasting several herbs and learning about their properties, we made our own herbal tea blends. Like any good learning experience we left with all kinds of questions, especially about which herbs to add to our pick-your-own beds. Review is a key element to learning. 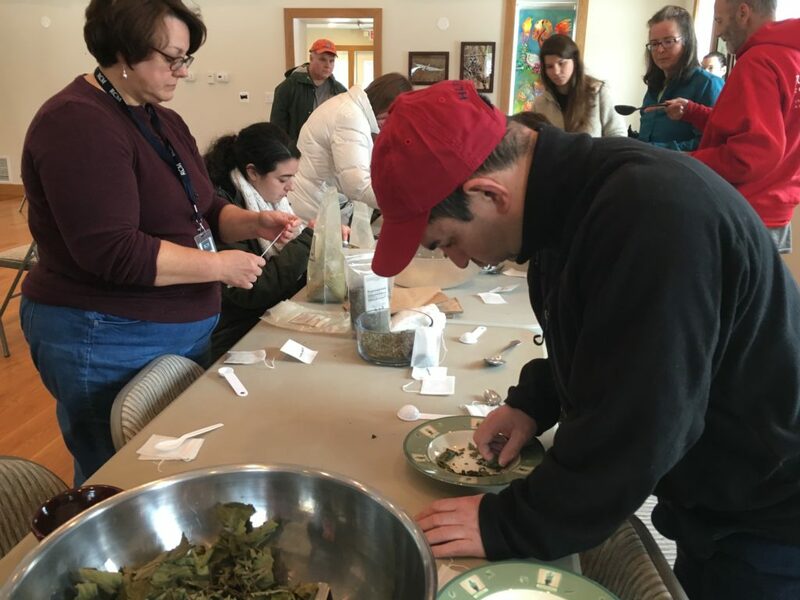 The seed inventory only happens once a year, but it is an essential part of farm management. 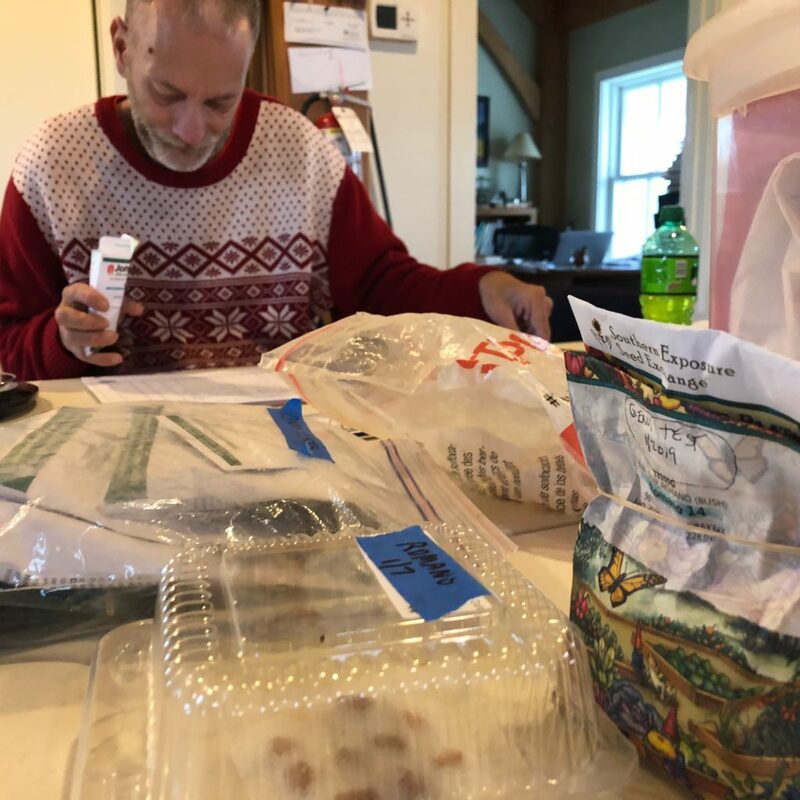 David carefully weighs and catalogs what seeds we have left, then runs germination tests to confirm the seeds' viability. Cooking is a great tool for hands-on learning with delicious results. Everyone is invited to participate in Community Day which centers around making a meal together. Through slicing, dicing, chopping, and stirring we discuss nutrition and all the benefits of our delicious produce. As farmers we are constantly confronted with how much there is to learn about our crops, our climate, and our community. 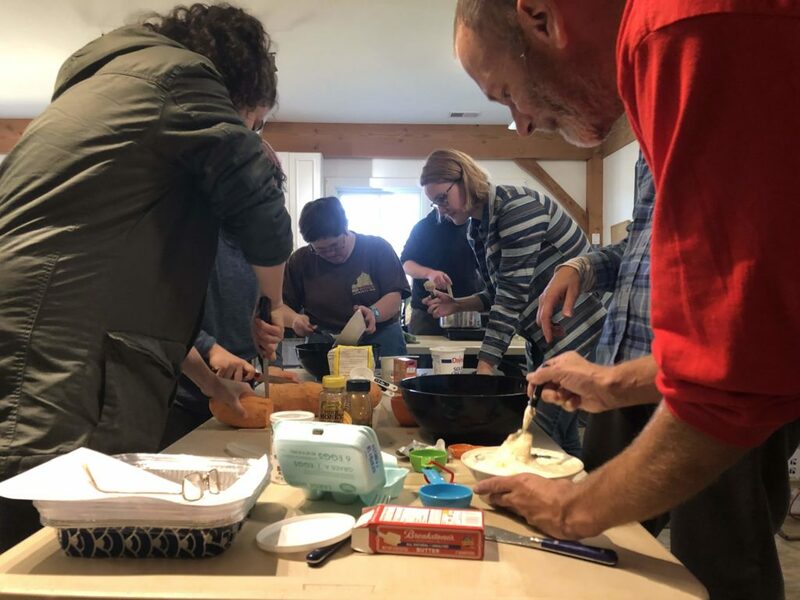 Interested in learning with us? Check out opportunities here.